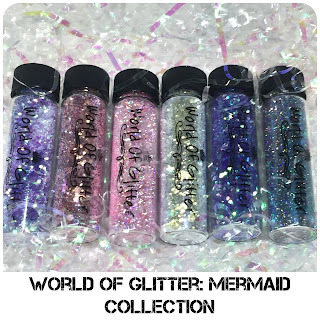 These beautiful glitters are part of their recently released Mermaid collection, if you are looking for some bling to wear to the sea side then these are definitely your cup of tea. 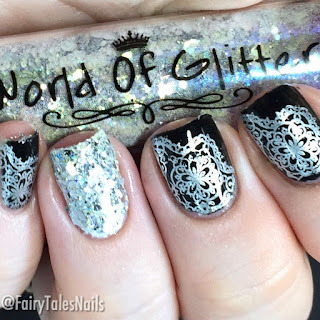 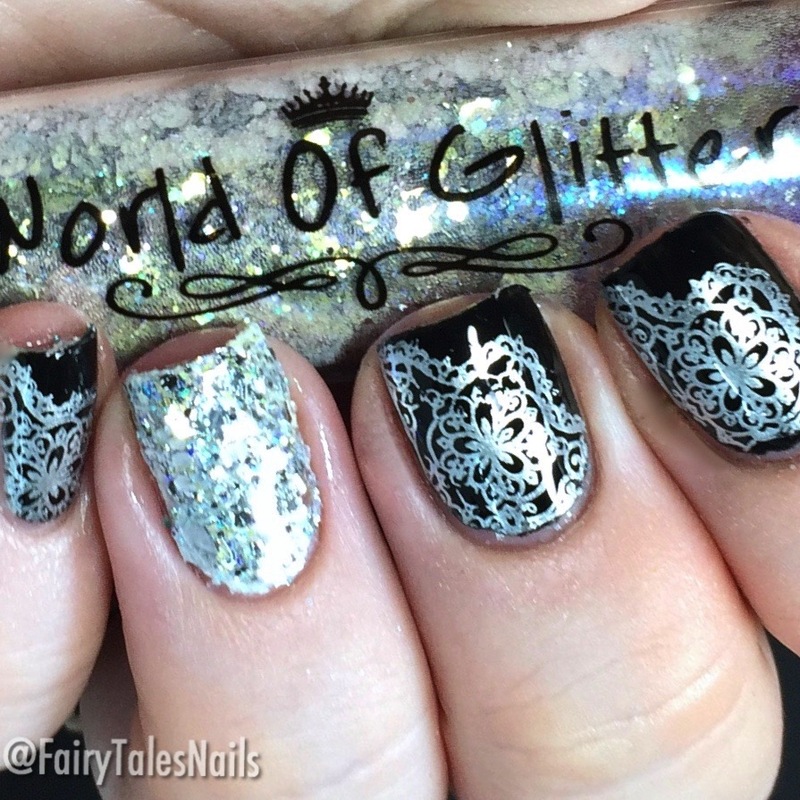 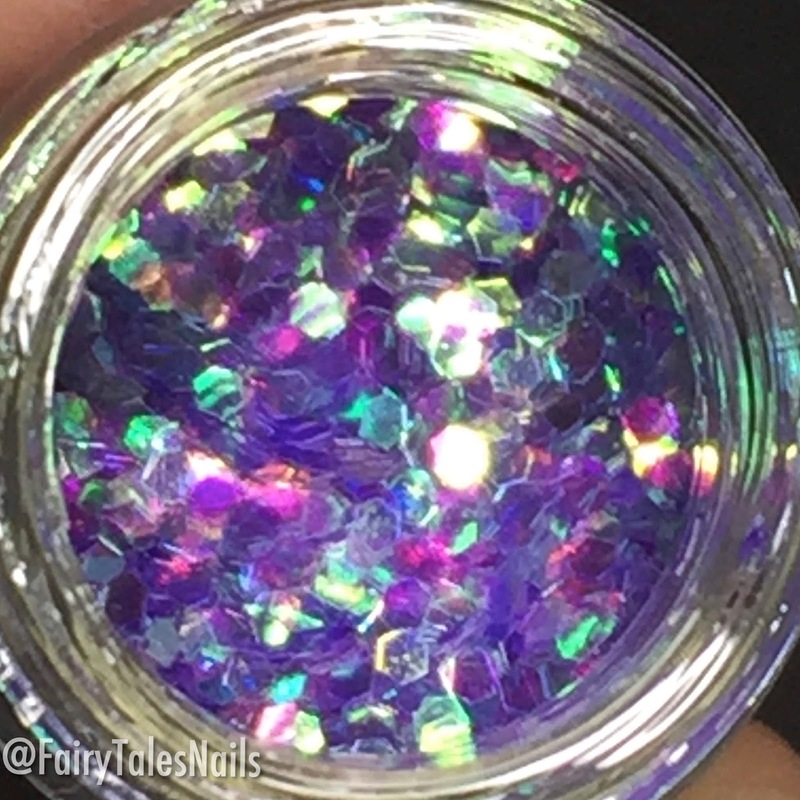 It consists of 6 different pots of glitter each of which have different sizes and types of glitters to create an endless amount of looks on your nails. 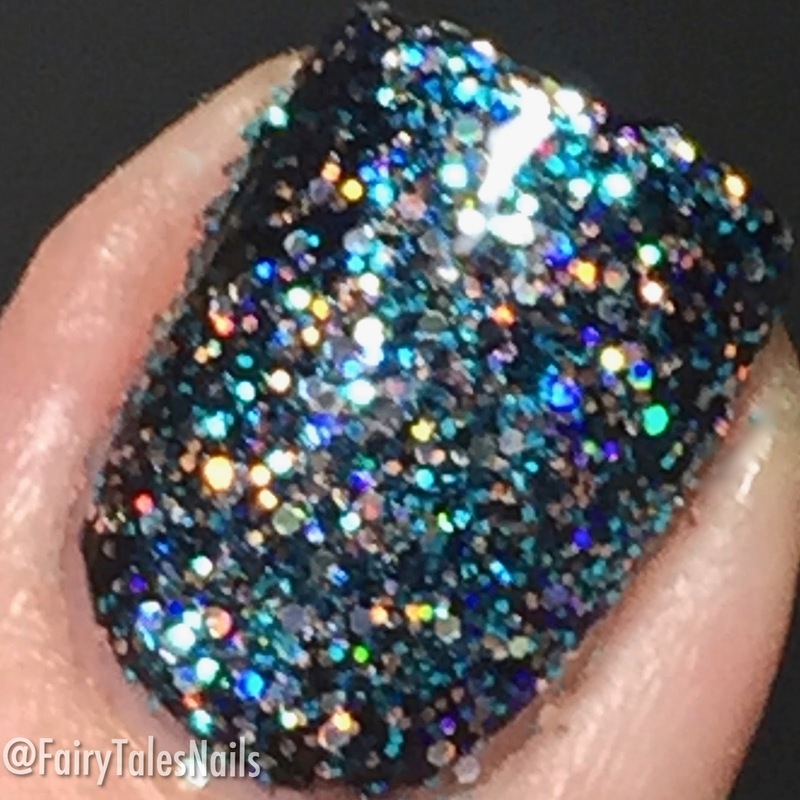 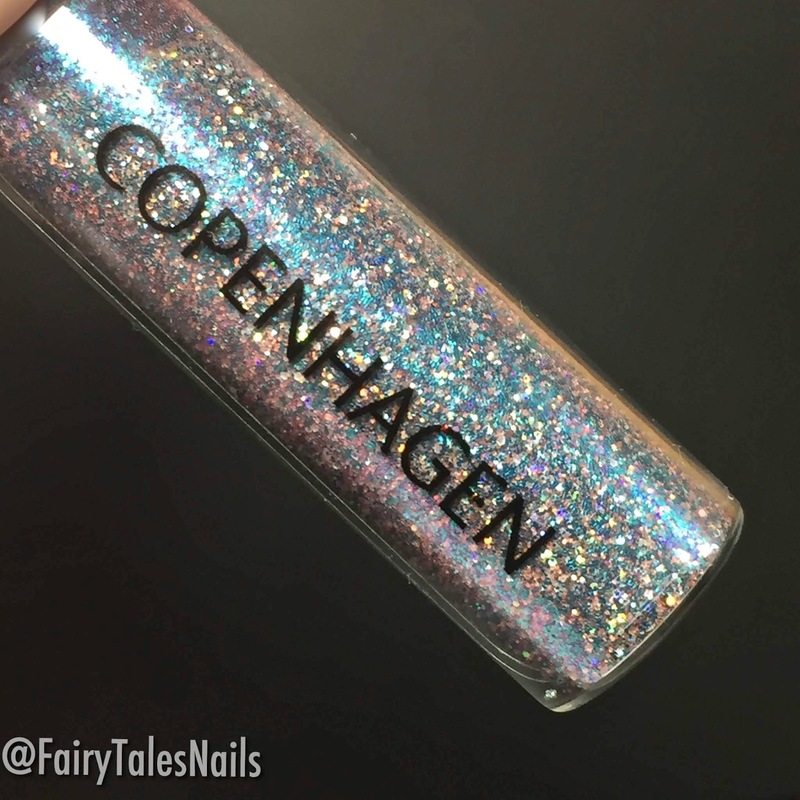 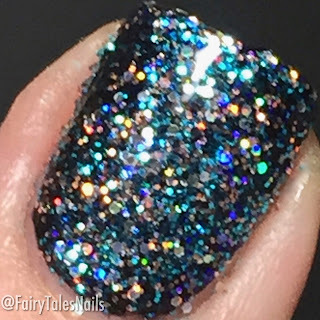 The first glitter in this collection is pretty much what I would imagine under the sea jewels to look like, this is 'Copenhagen' a teal and silver holographic micro glitter. I popped this over a black base and those glitters really popped off the nail. 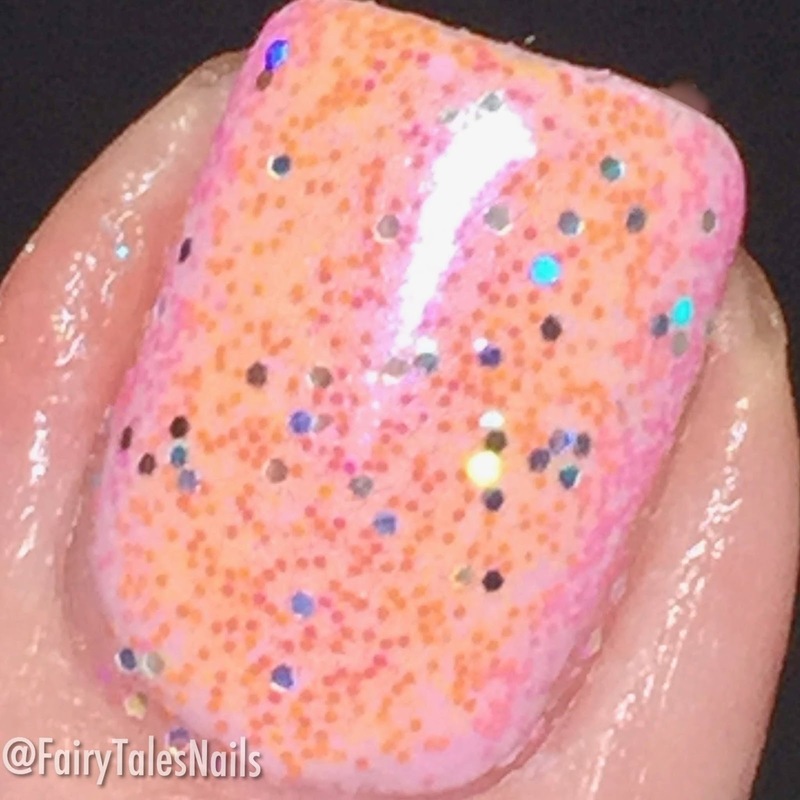 This applied really nicely, I used 2 layers of top coat to get a smooth finish to the nail. 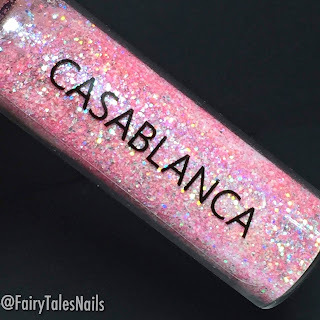 The second glitter mix is 'Casablanca' this is a mix of pink glitter and holographic flakies, I topped this over a light pink gel polish and used the burnishing method (more practise needed with this). 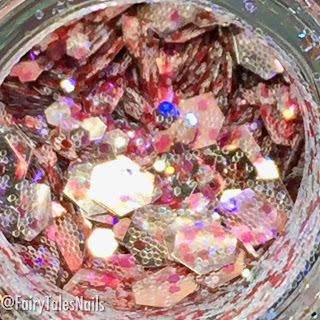 The pink glitters remind me of a sea anemone. 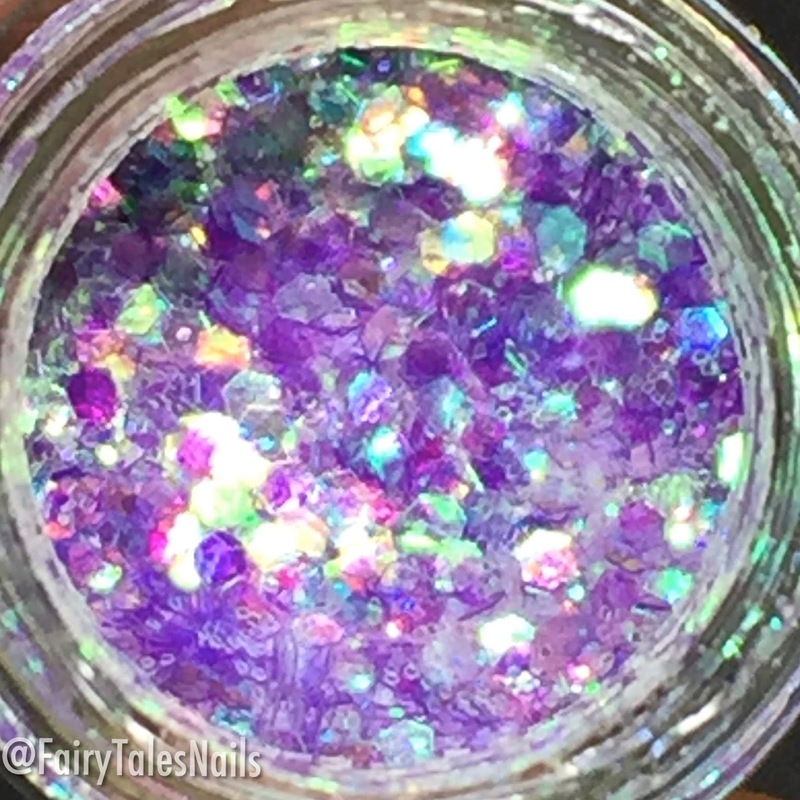 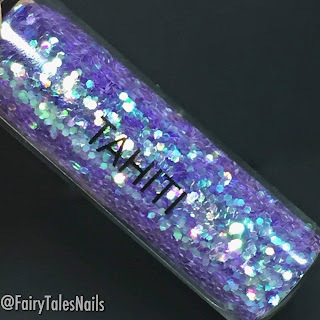 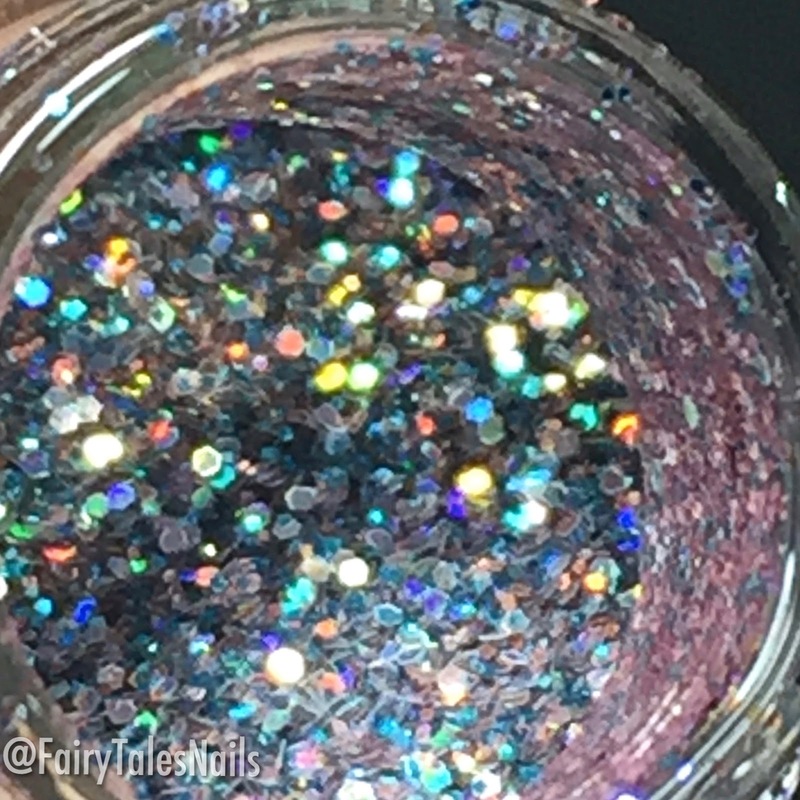 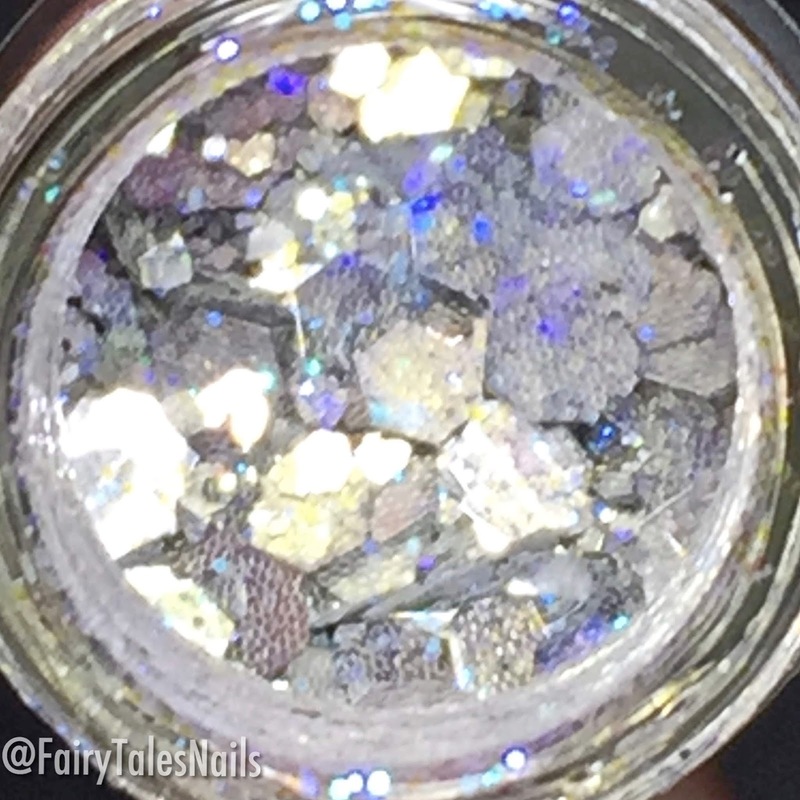 The third glitter mix is the perfect mermaid scales in a pot, Tahiti has small hex glitters that shift from purple to green and create the perfect scale look. I placed some of these over a light purple base and then stamped a mermaid tail image. 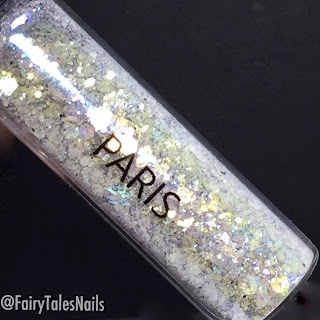 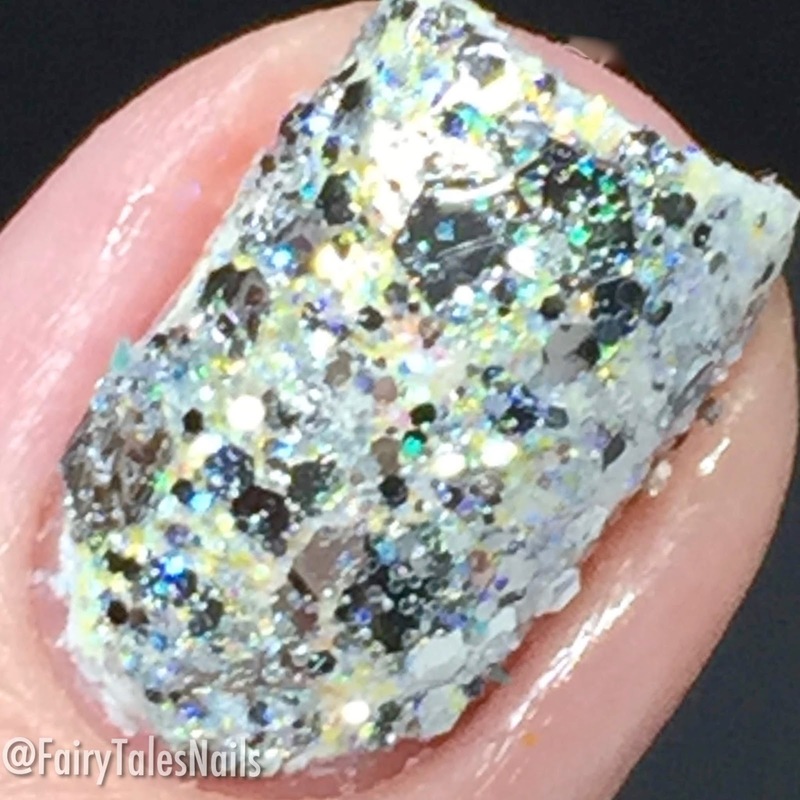 The next glitter made the perfect in your face accent nail, this is 'Paris' this is a mix of chunky and small silver glitters with an iridescent shine. This again applies really nicely, this one reminds me of all the shiny objects that Ariel collects in The Little Mermaid. 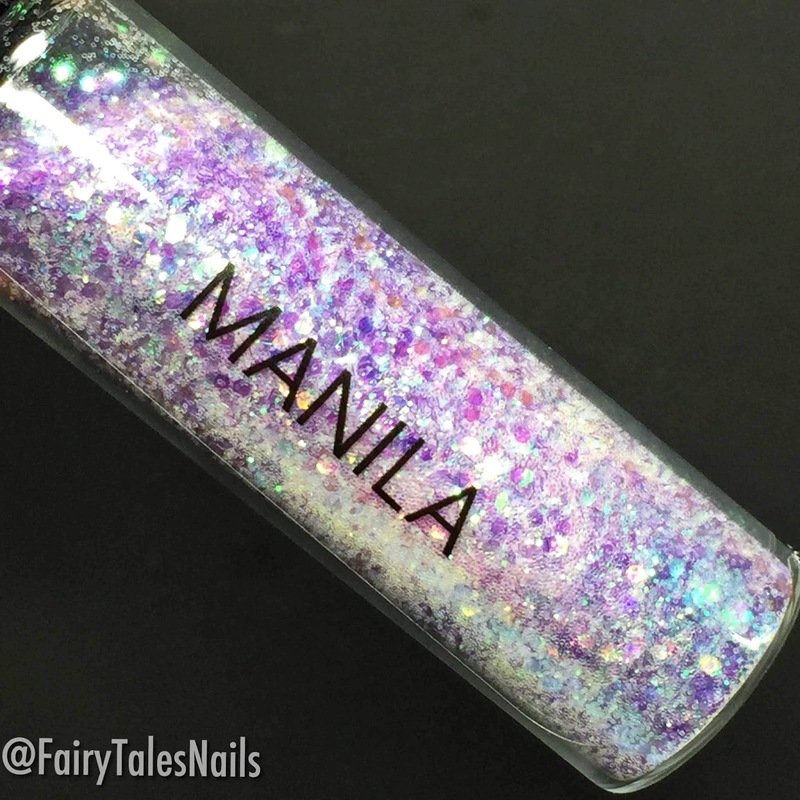 The fifth glitter from the mermaid collection is 'Manila' this is a mix of fine and chunky opal effect glitters. 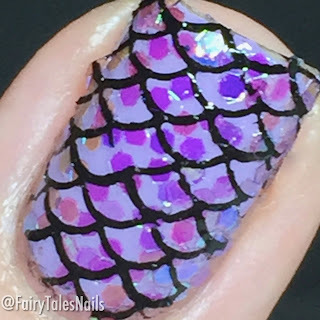 This is another one that gives me those mermaid tail vibes or reminds of a book I read when I was little called The Rainbow Fish. 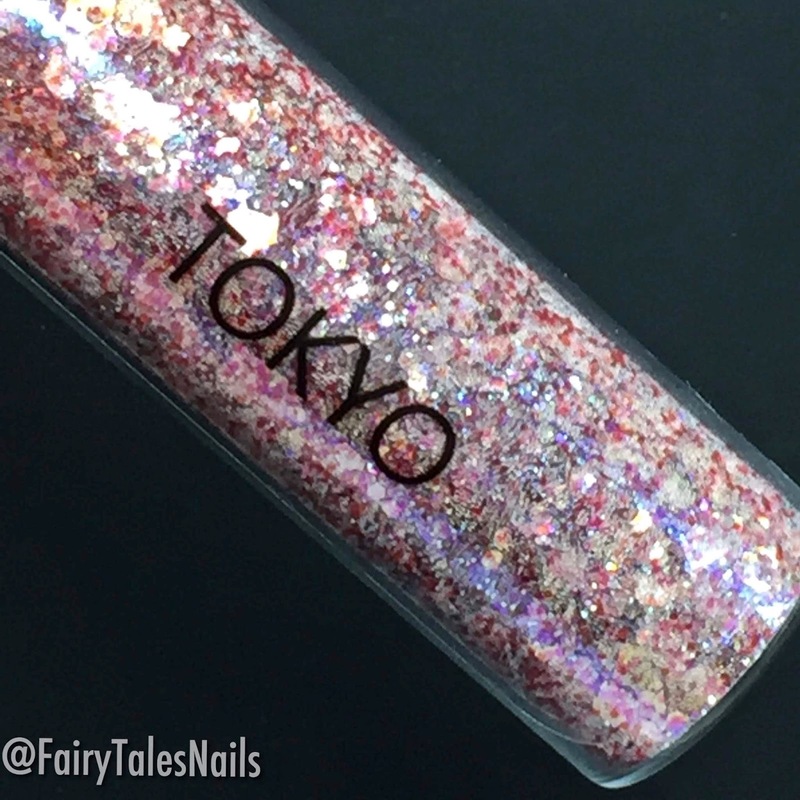 The final glitter from the collection is 'Tokyo' this has a mix of chunky and fine pink glitters with an iridescent shine. Kind of getting the crab vibes from this one, this would look lovely over a red base or a dark pink. 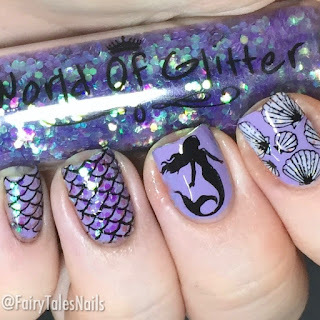 Overall I really enjoyed this collection they all were perfect for a mermaid themed collection, and I had no issues with application or getting that gorgeous blingy look. 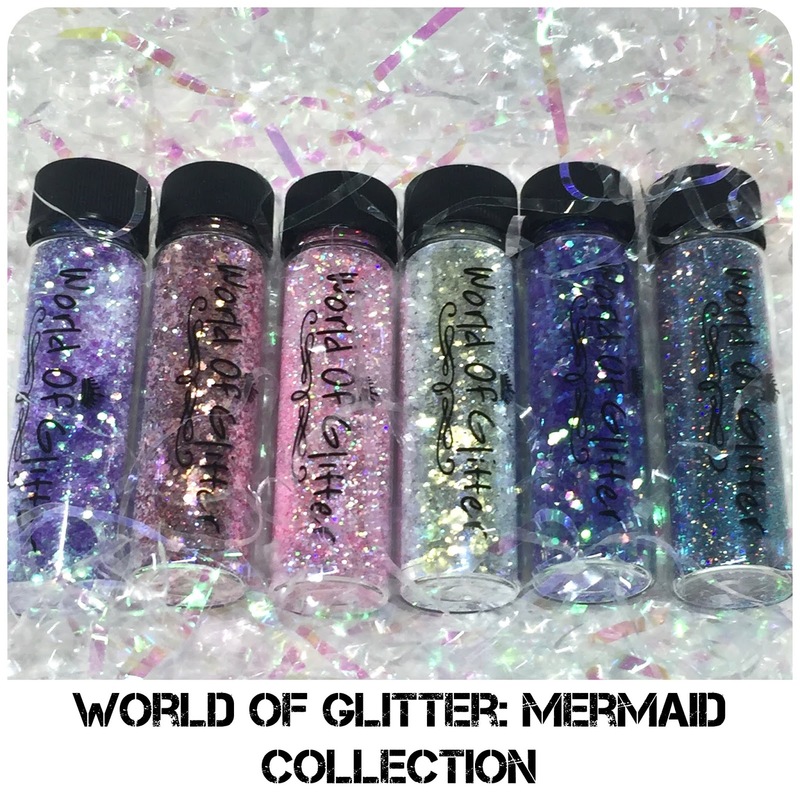 This collection is available now on the World Of Glitter website for £28.20 or individually for £4.74. Each bottle contains 10mg of product and is premium grade glitter. 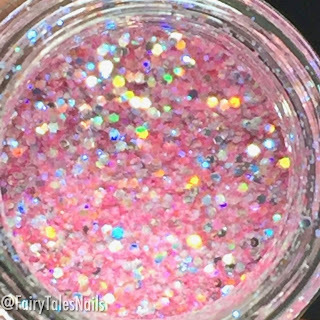 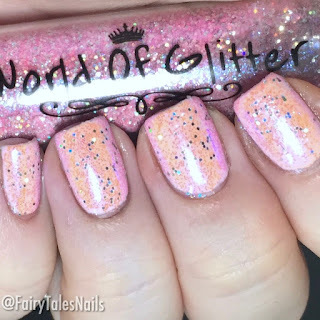 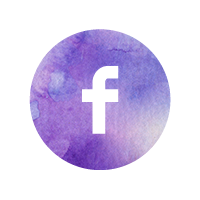 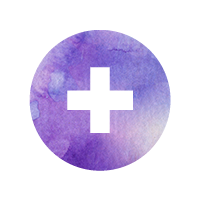 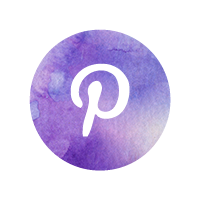 On the site they also have a neon nails collection as well as a holographic glitter collection, they are a newly opened business and will be adding more products in the near future, so keep your eyes peeled. I would love to know your thoughts on this glitter collection? Let me know which one is your favourite? 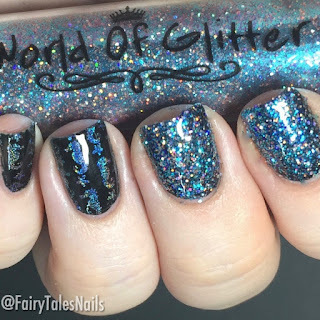 Thank you once again to the lovely people at World of Glitter for sending me these to review I hope you enjoyed this post. 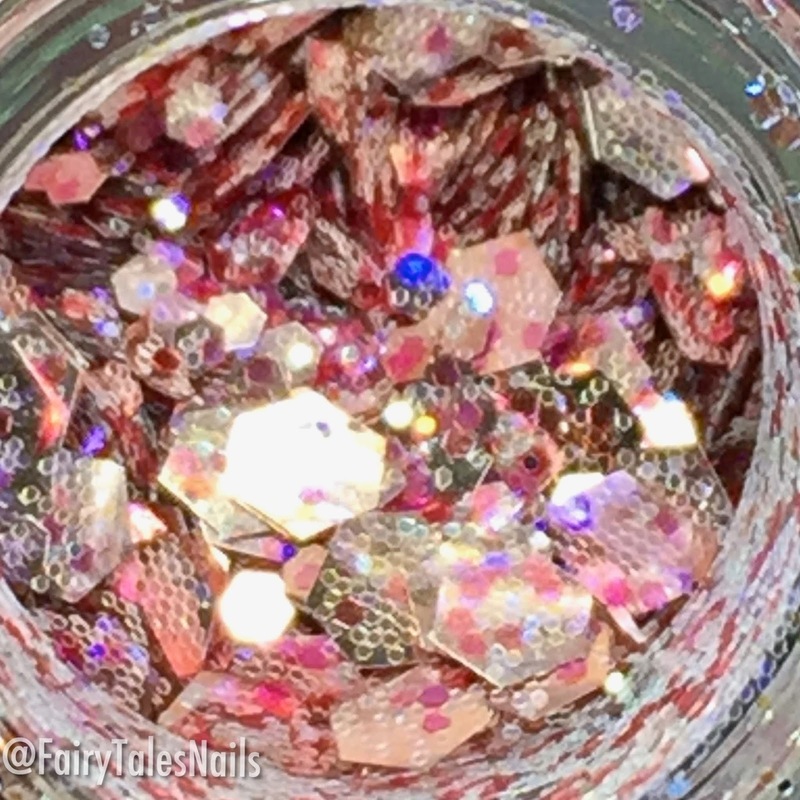 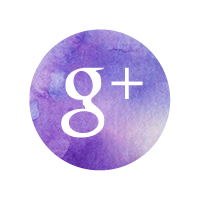 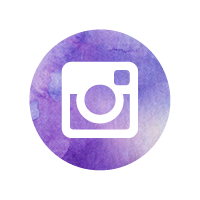 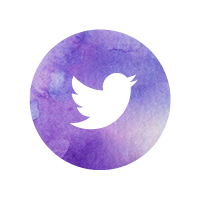 See you back here soon with plenty more nail goodies to share.